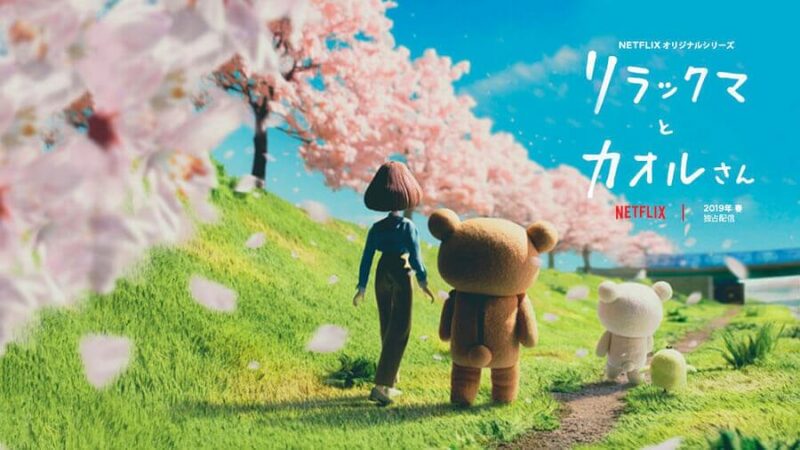 As Netflix continues its development of new and amazing anime titles, one such feature we’re super excited for is the release of Rilakkuma and Kaoru. 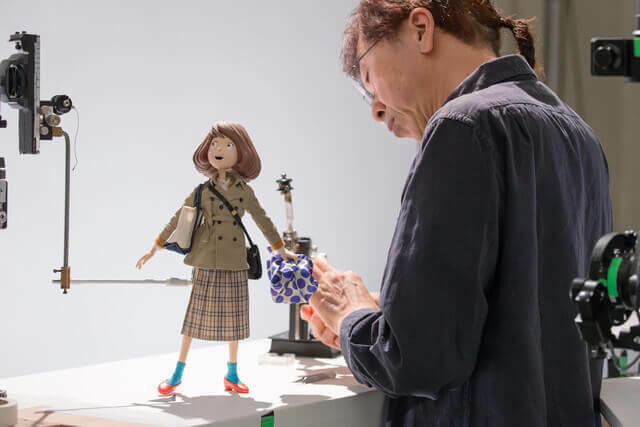 Here’s everything you need to know on the upcoming stop motion title, including the plot, cast, trailer, and Netflix release date. 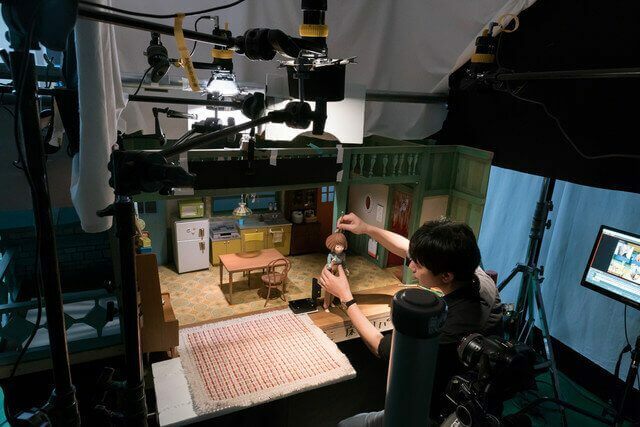 Rilakkuma and Kaoru is an upcoming Netflix Original stop-motion anime series. 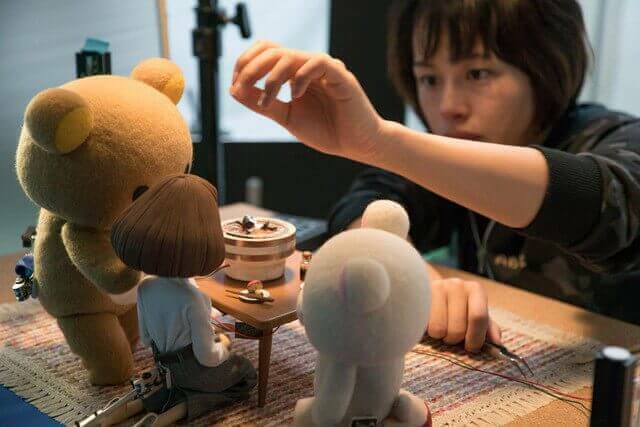 Based on the characters of the popular Rilakkuma franchise, the series will be Netflix’s first stop-motion title. 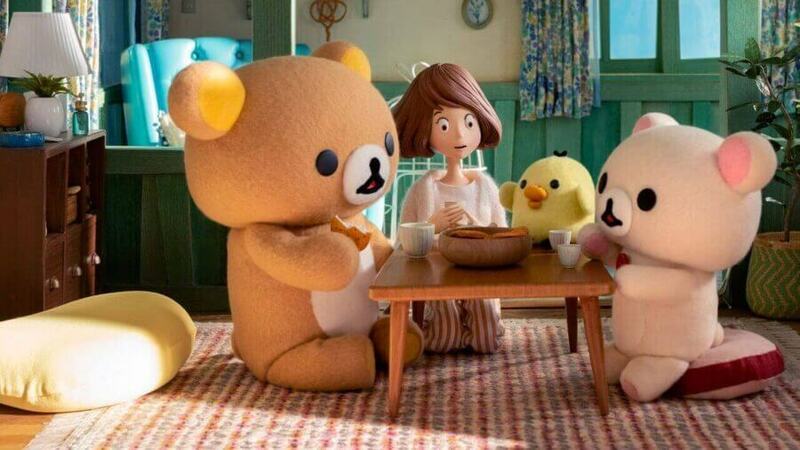 The cast of Rilakkuma and Kaoru is one the smallest yet, with only one voice actor lending themselves to a role. 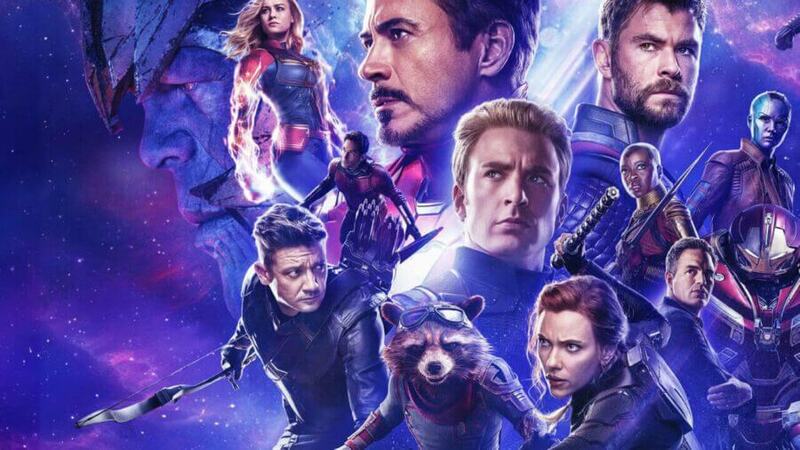 Lana Condor has been cast as Kaoru while there are no voice actors for the stuffed bear and friends. 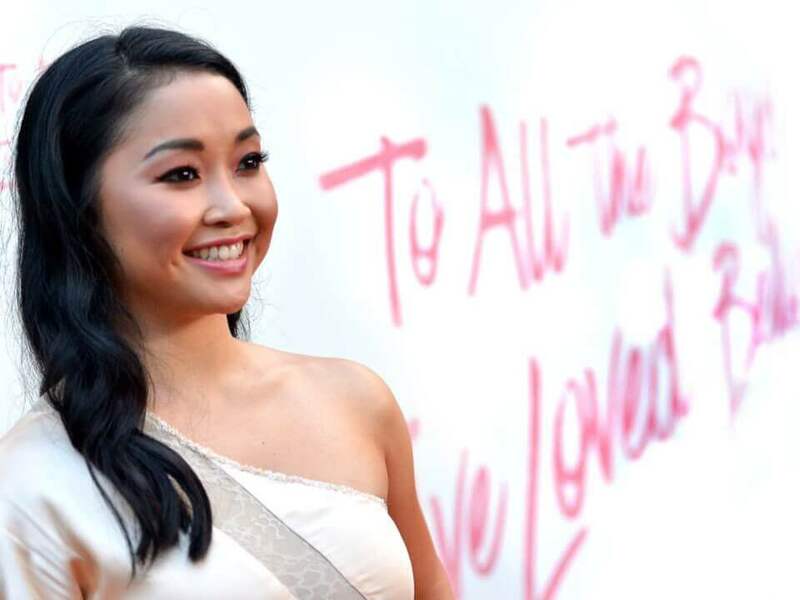 Condor is most well known for playing the role of Lara Jean in All the Boys I’ve Loved Before and Jubilee in X-men. Rilakkuma isn’t the first cutesy animal export of Japan and he certainly won’t be the last but there’s no denying the loveable bear is a favorite among many. The bear’s origins can be traced back to 2003 to the Japanese company San-X. 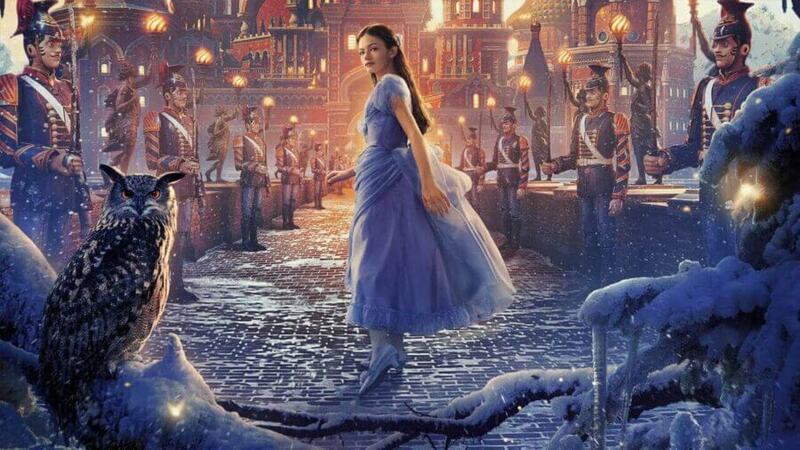 A requirement of the workforce was for each person to create a ‘cute’ character each month. 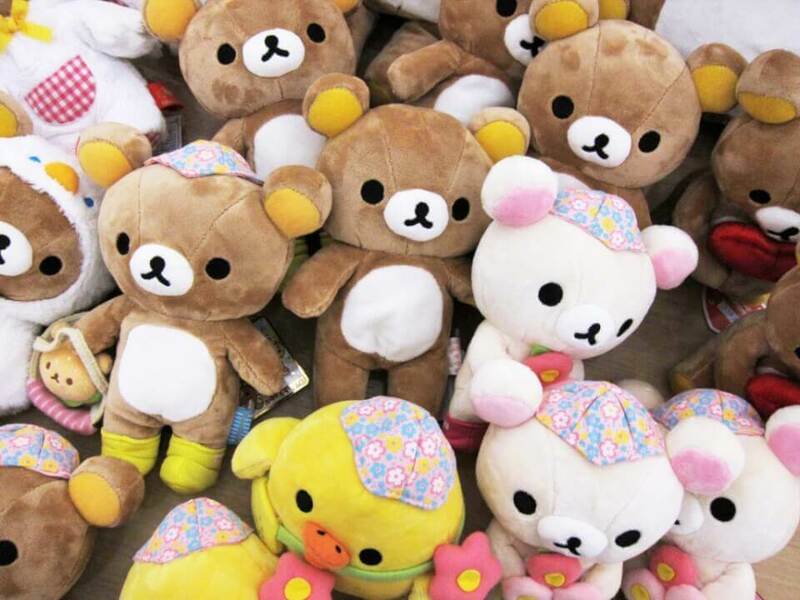 The company struck gold when now former-employee Aki Kondo designed the bear Rilakkuma. 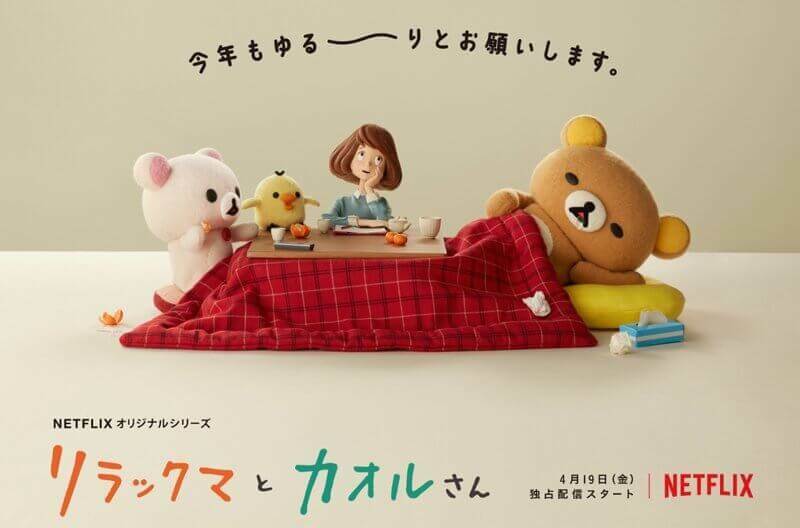 Kondo’s inspiration behind the design of Rilakkuma came from her desire to own a pet and lead a more relaxing life. 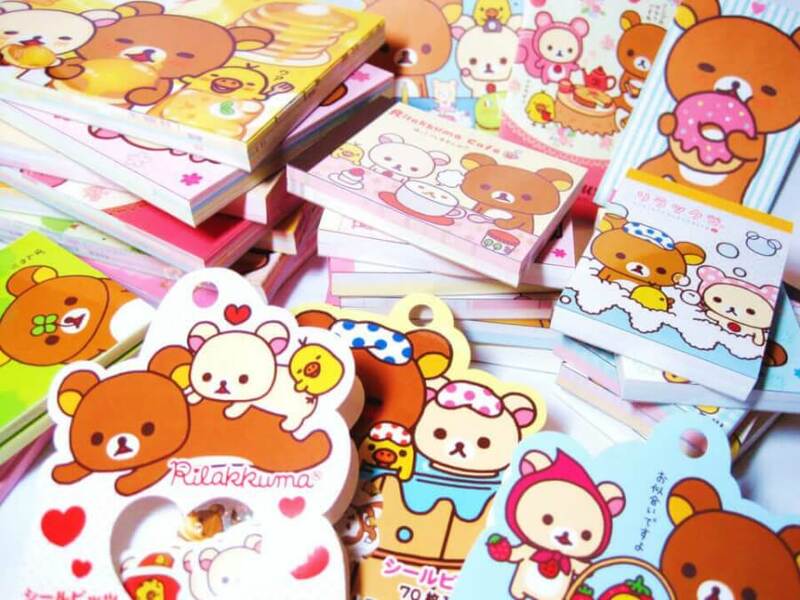 Like fellow Japanese icon Hello Kitty, Rilakkuma has featured on numerous stationery, clothing, backpacks, and most importantly stuffed animals. 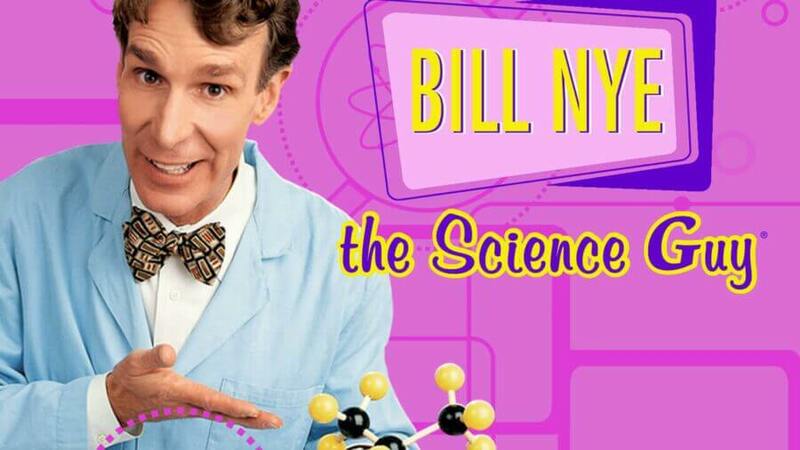 In 2010 the stuffed bear was the fifth most popular character that year. 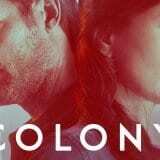 The first season will feature 13 episodes to which all the episodes will be available to stream upon release! 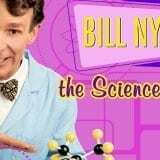 Each episode is expected to last around 20 to 25 minutes. Are subscribers excited for the release of Rilakkuma and Kaoru? Oh definitely. 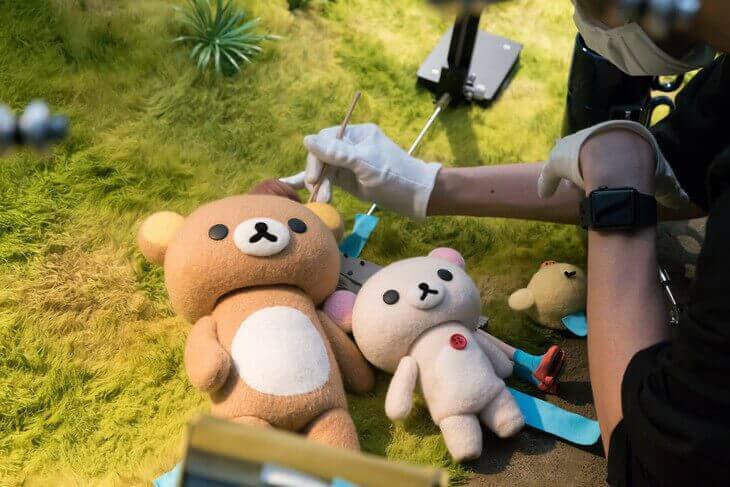 Between the stop motion and cuteness overload, subscribers can’t wait for Rilakkuma and Kaoru. When is the Netflix release date for Rilakkuma and Kaoru? The first season of Rilakkuma and Kaoru arrive on Friday, 19th of April. Any news on a second season for Rilakkuma and Kaoru? 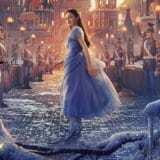 Not just yet! 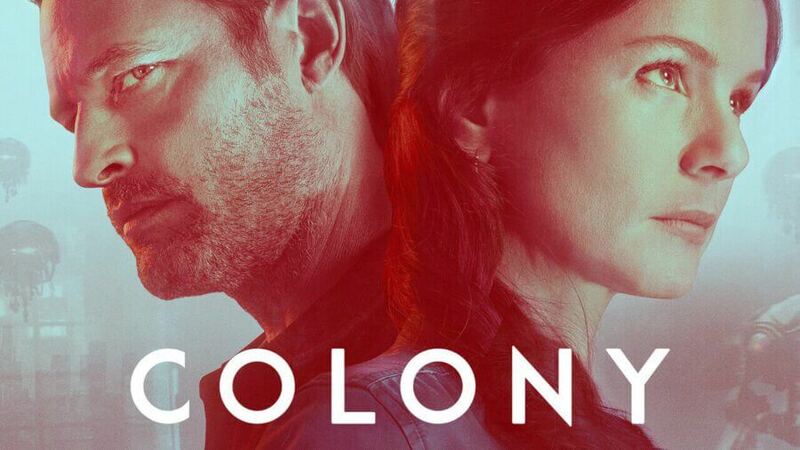 It will take some time before Netflix comes to a decision on commissioning another season. 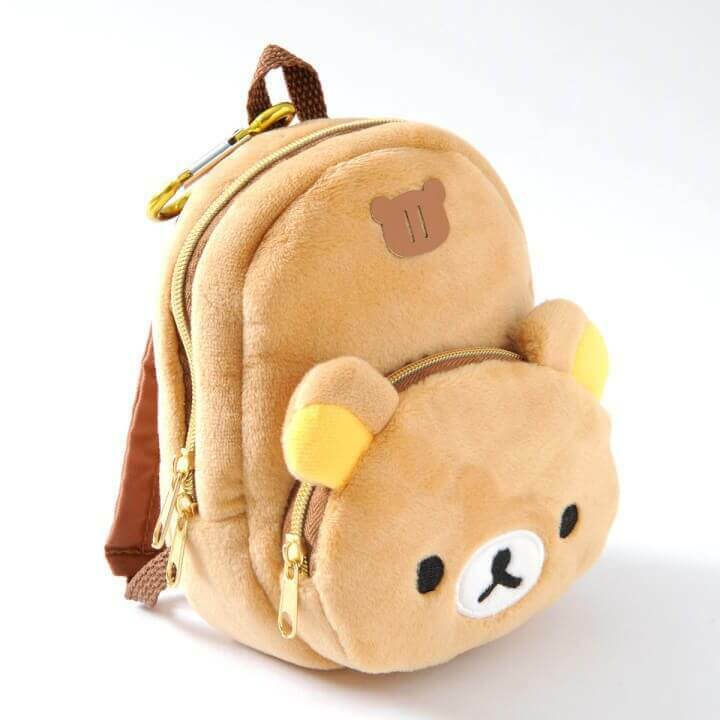 As we are fully expecting the series to perform very well with subscribers we definitely believe that Rilakkuma would return for another season. 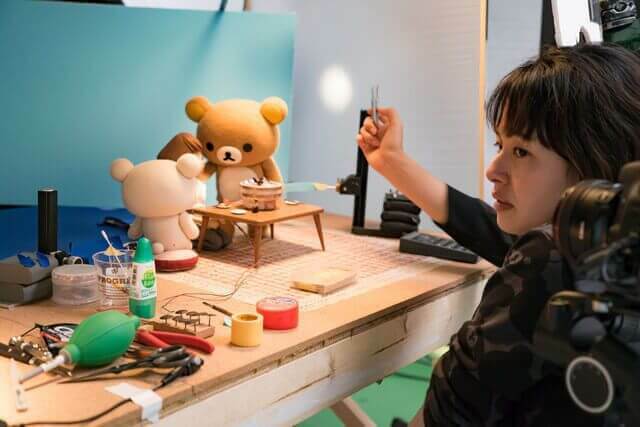 Are you excited for the first season of Rilakkuma and Kaoru? Let us know in the comments below.